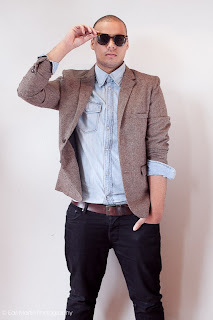 GoXtra News: Jimmy Nevis collaborates with Kwesta on his latest single “Balloon”! Jimmy Nevis collaborates with Kwesta on his latest single “Balloon”! Jimmy Nevis has released his new single “Balloon” with hip-hop artist Kwesta. “Balloon” is a mix of Jimmy’s’ pop and R & B style and Kwesta’s cleverly constructed rap. Jimmy Nevis is a singer song writer based in Cape Town. 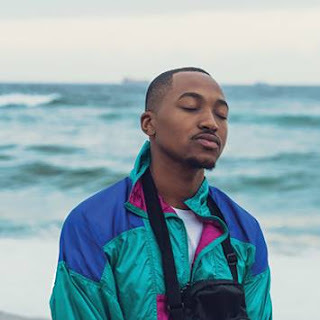 His songs “Elelphant Shoes”, “Heartboxing” and “In Love With You” which are also from his debut album “Subliminal”, have gained this young talent an overwhelming amount of popularity on radio stations nation wide. This collaboration with the SAMA nominated Kwesta has already received a lot of attention from radio stations and is growing steadily in popularity. By Kirsten van Rooyen | DAVID GRESHAM RECORDS.